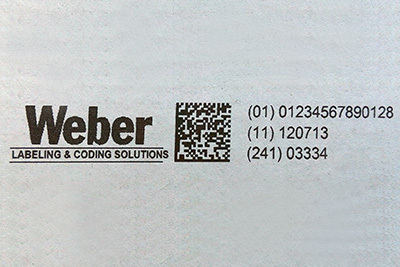 Battery operated, the lightweight and compact printer will print high resolution text and images in multiple locations without being in a fixed position to the production line. The long-life battery has sufficient power for printing over and extended period of time. Setting up the device and upload of print images is a simple task via the use of a USB stick. The compact design makes the Markoprint X1JET HP HandHold lightweight and easy to use for various marking purposes. Setting up the device and upload of print images is a simple task via the use of a USB stick. The cartridge technology of the X1JET HP HandHold has proven its merits a million times over and will ensure on demand, high quality, high resolution printing up to 12.5 mm. 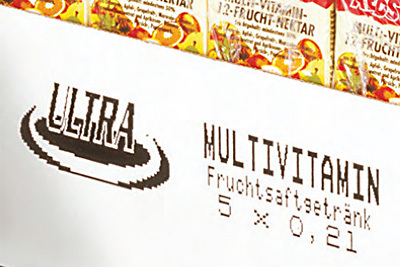 The system detects the inserted cartridge, ink and filling level automatically and sets the ideal parameters. No more manual adjusting or unexpected loss of producton! battery, charger, USB stick, instructions, iDesign software. Video νmero;1 Description »Easy portable marker for text messaging and high-resolution graphics. A capacious battery with a long-lasting charge retention provides a long running time. Compact design and light weight ensure mobility of the device. Video νmero;2 Description »The handhold compact marker is indispensable for working in the warehouse. 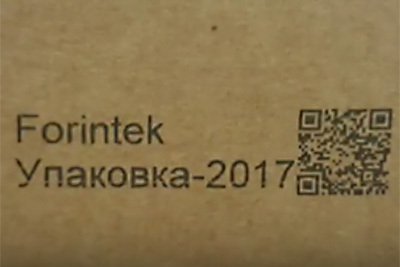 The marker is able to quickly place the necessary information on the corrugated box, on a group package on pallets or directly on a product having a flat surface. Work from a large capacity battery allows you to move with the marker in the warehouse, and replacement of the cartridge is not difficult. The quick start button instantly turns on the printer and you can start marking after 3 seconds. 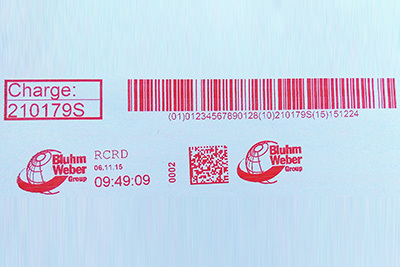 High resolution of 600 dpi opens wide possibilities for product marking - text, logos, special symbols, any graphic images, barcodes, QR codes and much more.